Sports Rendezvous: Chelsea to appoint Maurizio Sarri as manager with former Napoli boss replacing Antonio Conte. Chelsea to appoint Maurizio Sarri as manager with former Napoli boss replacing Antonio Conte. 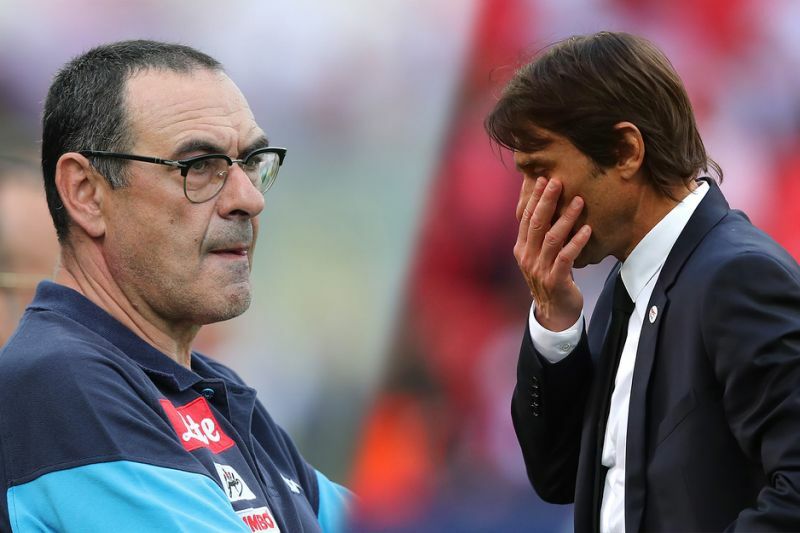 Antonio Conte’s beleaguered Chelsea spell has come to an end, with former Napoli boss Maurizio Sarri expected to take the reins at Stamford Bridge. That poor form, plus increasing speculation of a divided dressing room, saw Roman Abramovich finally pull the trigger on Conte’s time at Stamford Bridge. Sarri’s expected arrival is also expected to see him bring Napoli midfielder Jorginho to the club, with the Blues shaking off interest from Manchester City and Pep Guardiola.